Electronic game calls are perfect for hunters and speed up the hunting process which is otherwise a waiting game. These devices emit various types of sounds that makes the targeted animal come out while you wait for them. 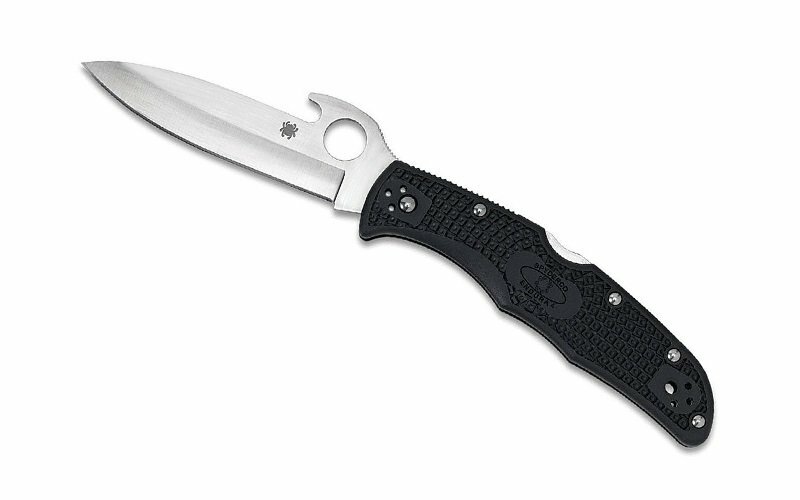 Not only does this make hunting prey easy, but also saves a huge amount of time. Game calls have become a staple for a majority of hunters. Several budget friendly callers are available but only a handful of them are effective while others just aren’t good enough. This ICOtec gc350 review outlines a great game call option. The ICOtec GC350 Electronic Game Call is very lightweight. As with any hunting gear, being light is always considered good. At 1.6 pounds and “l” x “b” x “h” at 8 inches x 6 inches x 4 inches respectively, it is also easier to pack with your hunting gear. This powerful game caller uses 4AA sized batteries (not included) and the remote is powered by a 23A battery (included in the package). The remote operation range is over 300 yards. This gives a hunter plenty of time and area cover for kill shots. Moreover you do not have to be in the same place as the device since it is remotely controlled. It is perfect for bringing out game of all sizes and shapes. The device’s signal reception is sensitive and thus it can receive signals over a long range without any problems. Line of sight is another problem with some electronic game calls, but with this one, absolutely no line of sight is required for the device to work. The more realistic a game call device is, the better the chances of attracting an animal. 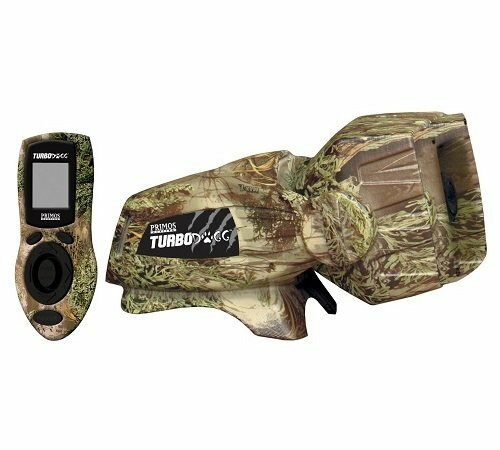 The GC350 Programmable Game Call comes with an SD card pre-loaded with 24 high quality calls, like: coyote yip/howl, coyote female, coyote male, coyote pup in distress, cottontail in distress, jack rabbit in distress, red fox in distress, grey fox in distress and a lot of other calls including wild turkey, snow geese, woodpecker, crow, owl, bobcat, etc. You can add or delete any calls as you wish. Most game call devices have speakers which are either not powerful enough or just do not emit realistic sounds. This may even scare game away. But the ICOtec gc350 Game Call excels in this area. The 15 watt speakers are not only loud, but they provide high quality realistic sounds which draw animals closer more effectively than other game call devices available. The ICOtec gc350 also has a built-in audio jack in case you want to add any additional speakers for increased power. The removable SD card is a very nice addition to the ICOtech GC350 Programmable Electronic Game Call. It lets you remove the SD card and use it with a computer to load or edit calls, or even to set up a new SD card for special purposes. You can download as many animal calls and arrange them by saving each SD card according to your likes or needs. Each SD card can then be used separately in different hunting situations. 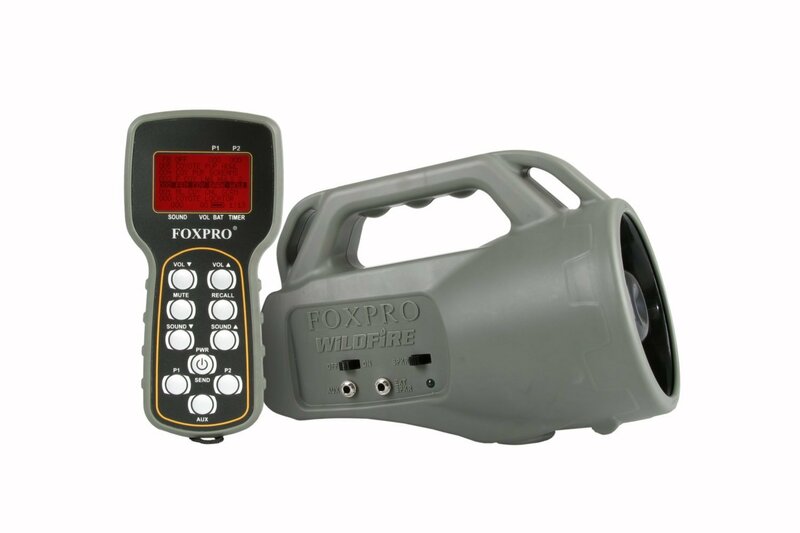 Each SD card can hold approximately 24 high quality animal calls downloadable from the wildlife technology website. Long range of 300 yards and no need for direct line of sight. Comes with removable SD card loaded with 24 high quality calls and more can be downloaded. High quality speakers offer realistic calls. Has audio jack for additional external speakers if needed. Some users reported the inbuilt speaker failing at times. Q) How can I add more calls? A) More calls can be downloaded at the company’s website or wildlife technology’s website, and the instruction manual provides a step-by-step guide on operating the device successfully. Q) Is there any directory for calls on the remote? A) There is a plastic sheet with a pre-printed list of calls in numbered order as they appear on the memory card. You can put the list on your arm with the elastic band supplied. A) No, the device operates with 4 AA sized batteries. If you want to use rechargeable batteries, you can. You can see from this ICOtec GC350 review that this device has all the features that make it a favorite among professionals and beginners alike. Not only that, but the majority of ICOtec GC350 Programmable Electronic Game Call users have been greatly satisfied by the durability, quality, features and ease of use. While a lot of game call devices are available in the market, finding a device that produces realistic calls with perfect quality and volume is difficult. ICOtec has made this possible with its GC350, and if you are a professional or even a beginner, this game call can be a great addition to your hunting pack. Check out The Top 5 Predator Calls Reviews with Buying Guide.